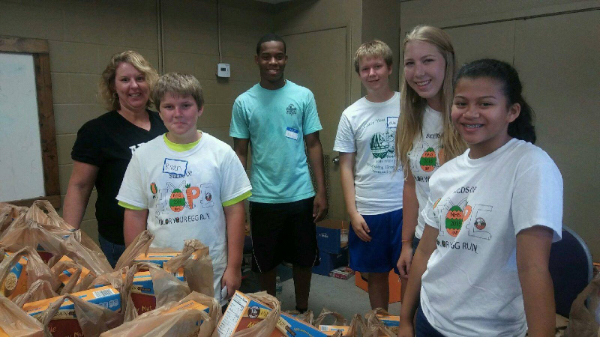 300 families served!…Seeds of Hope gave away 300 bags of “back to school” food: peanut butter, jelly, boxes of cereal and cereal bars to families in need at the Y school supply event on Saturday. 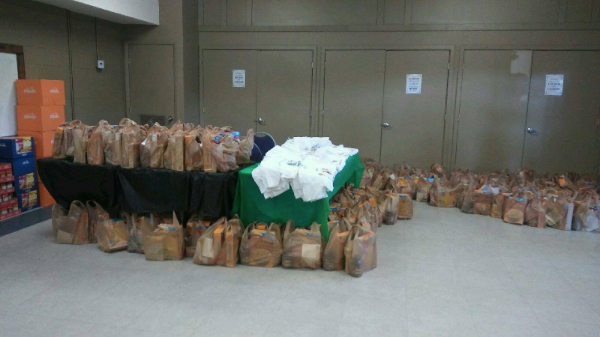 We also “gave away” some pretty awesome service opportunities to Ashleigh Smith, our student leader, Antonio Mussenden who picked up and delivered the food and to our volunteers who handed out the bags of food. Thanks to all who participated and were a part of this wonderful event!